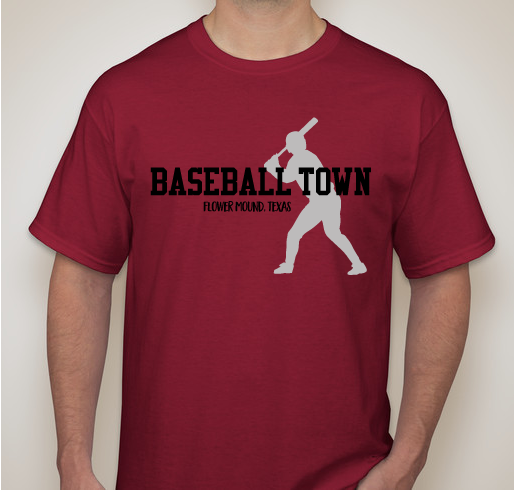 Buy a shirt to represent our Baseball Town! 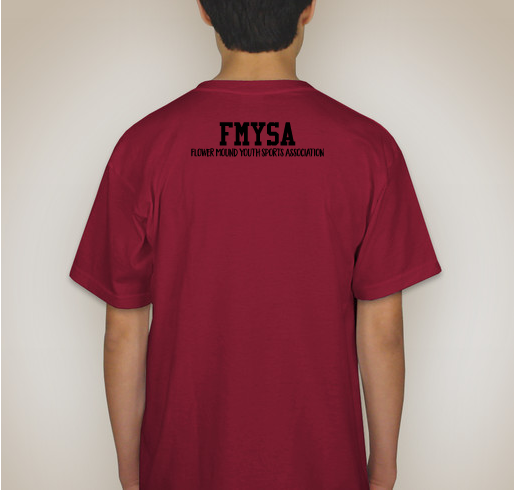 All funds raised will go directly to Flower Mound Youth Sports Association Inc .
FMYSA is a non-profit organization run by nearly all volunteers. 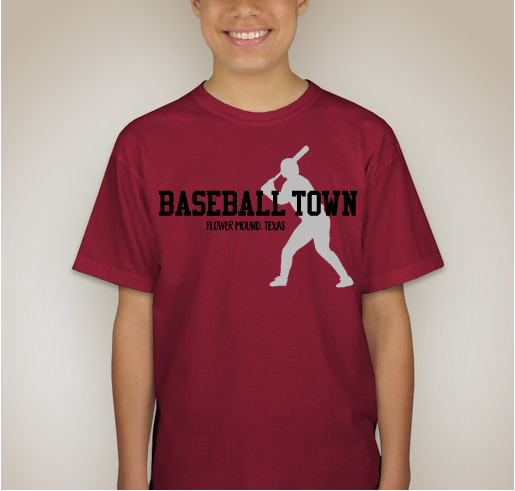 We love our BASEBALL TOWN and thank you for your support! Thank you to all of our Parent Volunteers! 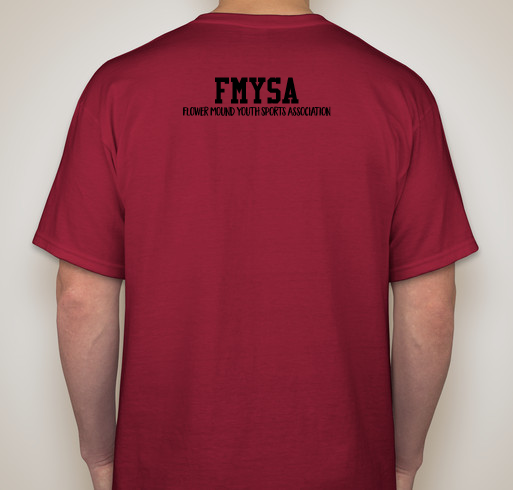 Cool shirt; resident; FMYSA coach; son plays ball. 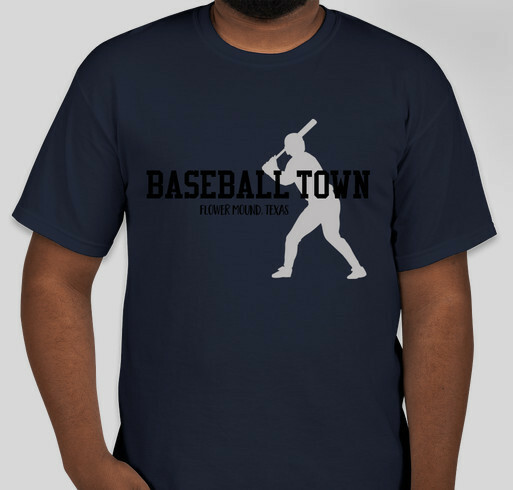 Share Why You Support "Baseball Town"